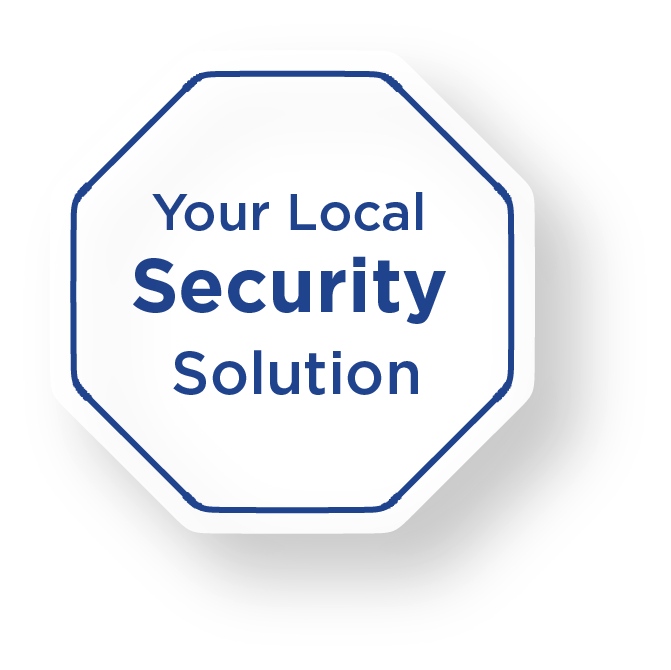 Click through our security services to find out more about what we offer! 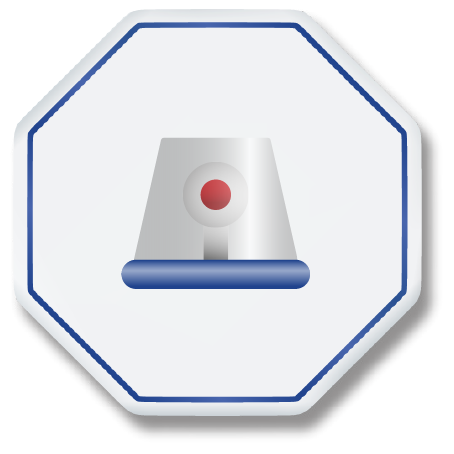 Are you tired of enduring the hassle of false alarms when you head out for the weekend, or delayed responses when your perimeter has actually been breached? At ABC we pride ourselves on quality customer-centred service, top of the range security products, and highly trained technical staff. 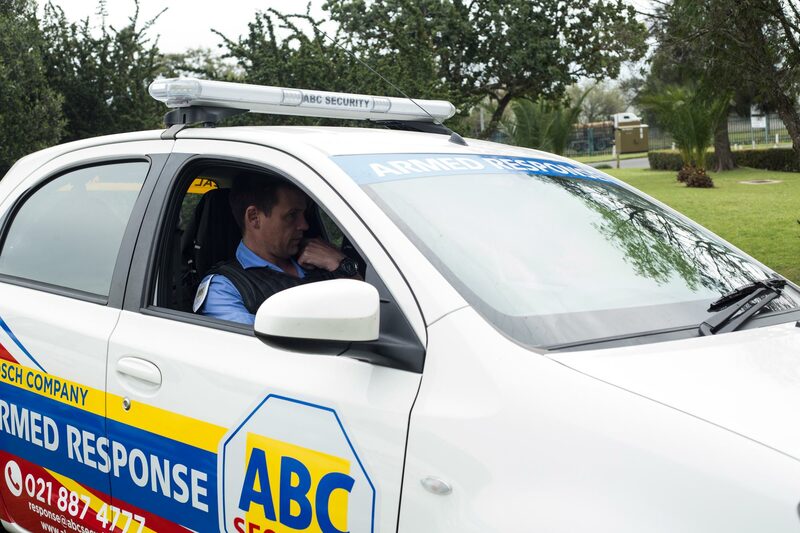 Currently we have five technical teams servicing over 2 000 active alarms in Stellenbosch. This makes us the largest private security company in Stellenbosch. We install only the highest quality indoor and outdoor alarm systems that are each supported by best in business alarm monitoring and armed response service. 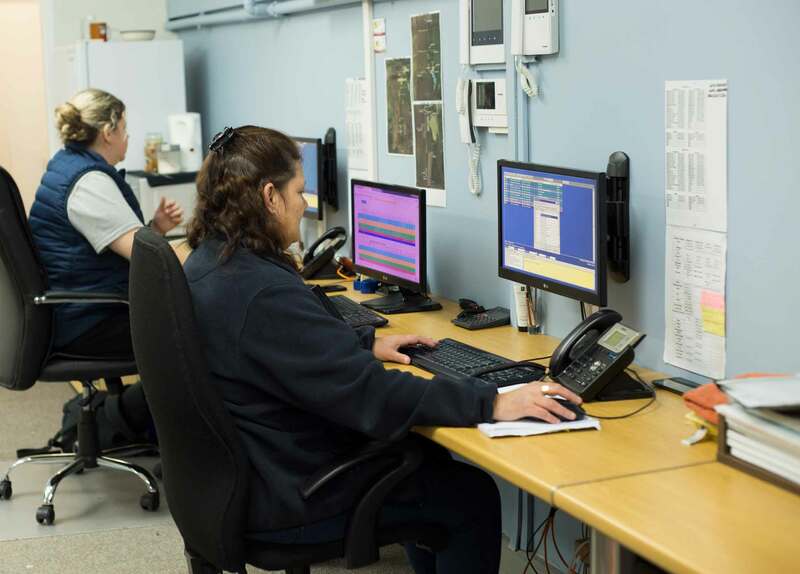 Our 24/7 alarm-monitoring service is built on the foundation of state-of-the-art monitoring systems and backed by a fully-fledged professional control room. Our operators are polite, professional and fluent in both English and Afrikaans. 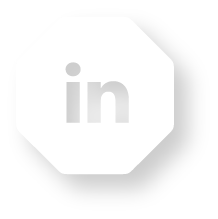 They are trained to deal with all emergency situations and are the heartbeat of our company. 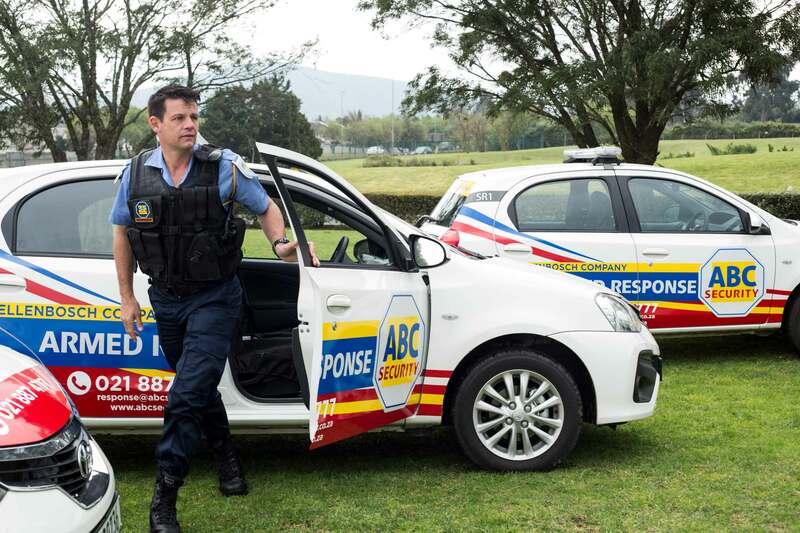 Our armed-response officers are fast, efficient and trained to the highest industry standard. Each officer is vetted for your safety, boasts extensive crime-fighting experience as well as first-aid training. Joining ABC is absolutely FREE of charge. This includes the free installation of your radio transmitter, as well as transfer of your alarm system to us from another security company. Sign up for an alarm system today and get the best 24/7 alarm monitoring and armed response service with technical support from our standby technicians. 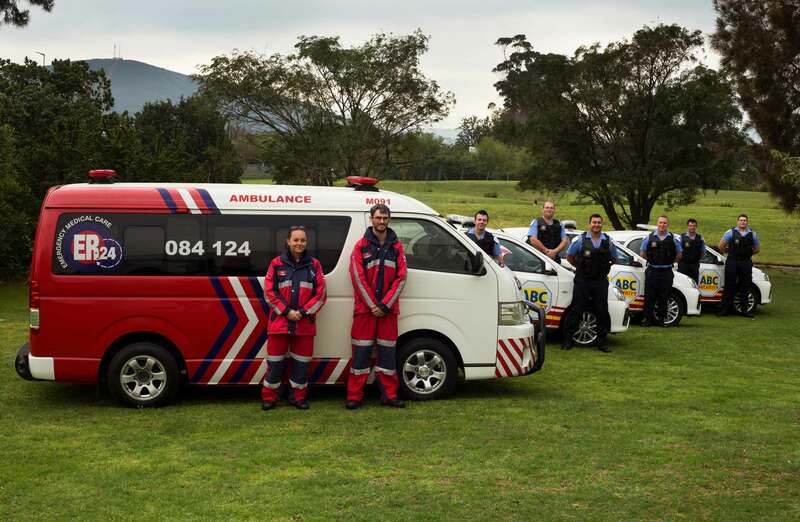 Moreover, you, your family and any guests on your premises are automatically covered for medical response by ER24 when joining ABC Security. 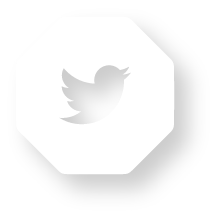 We are confident in the service we provide. 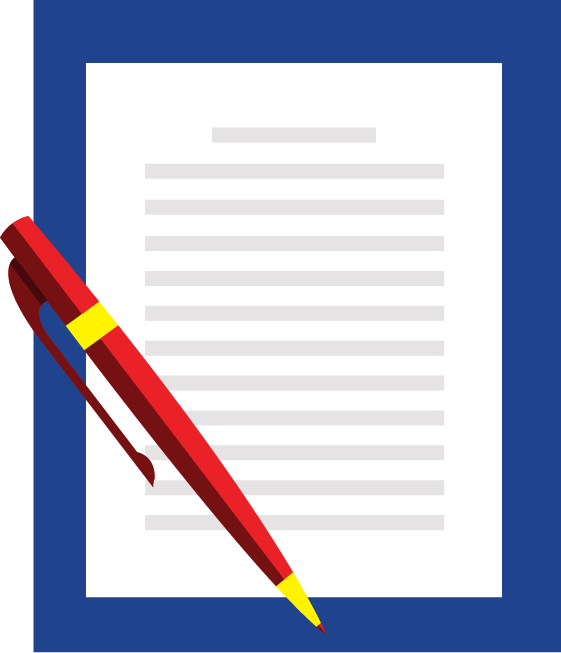 That is why we only offer monthly contracts that can be terminated with a 30 days written notice. Rest assured, it is our mission to keep you safe and take the hassle out of private security! The evolution of crime is constantly challenging us to adapt and take action.Whether you are looking to secure your business, office block, industrial plant, commercial warehouse or retail space, preventative security has become essential. ABCSecurity ensures the proactive protection of your property and assets with our highly trained, well equipped technologically backed professional guards. 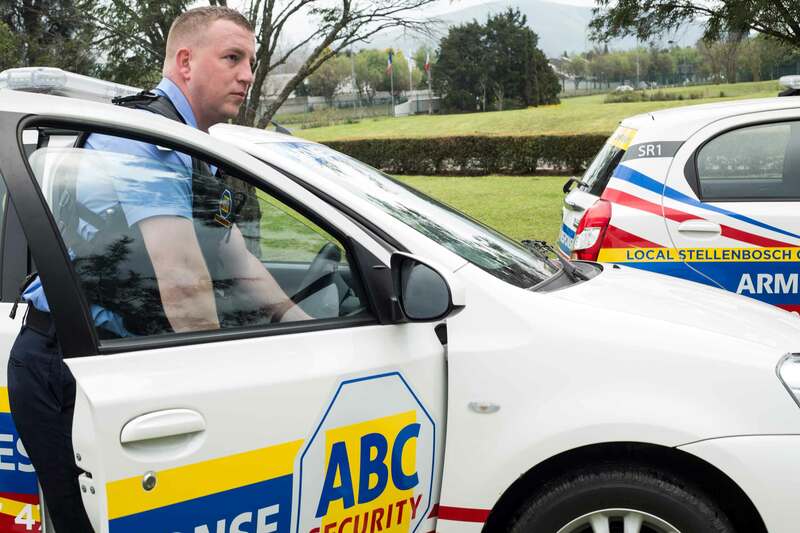 With ABC Security’s professional guarding service, you take action to ensure that your property and assets are protected from harm at all times. Our guards are recruited, trained and equipped according to international standards and supported by 24-hour armed response, remote CCTV monitoring or high-tech access control, depending on your needs. Closed Circuit Television (CCTV) surveillance enables remote monitoring of home or business vulnerabilities on desktop or mobile devices. CCTV is a cost-effective alternative to employing professional guards and, when paired with dedicated monitoring and armed response, an end-to-end solution to your surveillance requirements. From securing your home and family, to advanced business applications in corporate, retail or industrial spaces, ABC Security offers a dedicated CCTV-monitoring and armed-response service that caters to your budget and needs. ABC offers you innovative, high-tech surveillance solutions for business and the home. Our range of CCTV camera solutions include: Analogue Cameras, HD Cameras, IP Cameras, Mobile Cameras, On-board analytics (Detection), Thermal and Infrared, Camera solutions and a Smart app for remote monitoring on desktop and mobile. After we install your hardware, your image feed is routed straight to our state-of-the-art control room where it is monitored by our highly trained and ever vigilant CCTV control room staff. With the slightest suspicion of fowl play or inconsistency, our fully geared specialist armed response officers are dispatched to investigate and take control of the situation. 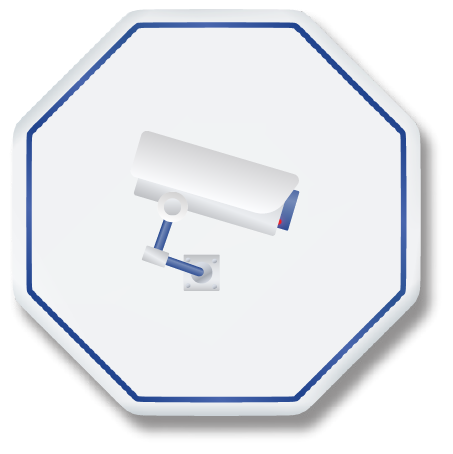 ABC’s CCTV-monitoring and armed response enables proactive and preventative security for private and commercial spaces. 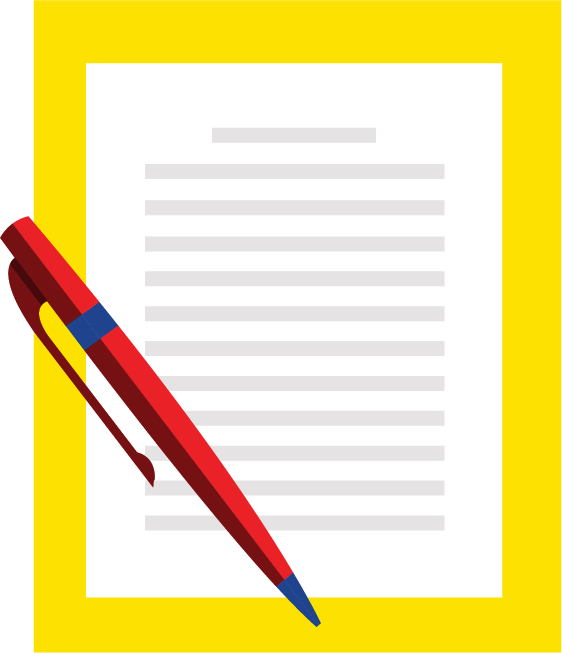 Let’s face it, when it comes to your personal or business security, you want peace of mind. In a country riddled with crime, you want to be sure that your family and assets are protected at all times. Along with our amazing products, ABC security offers Alarm Monitoring & Armed Response, Professional Guarding, as well as CCTV Monitoring & Armed Response. It is our business to afford you peace of mind, and we are good at what we do. 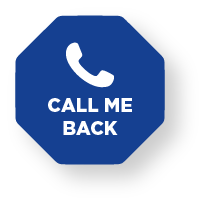 We are serious about protecting what matters most to you, so explore our Services and contact us for a no-obligation quote today! 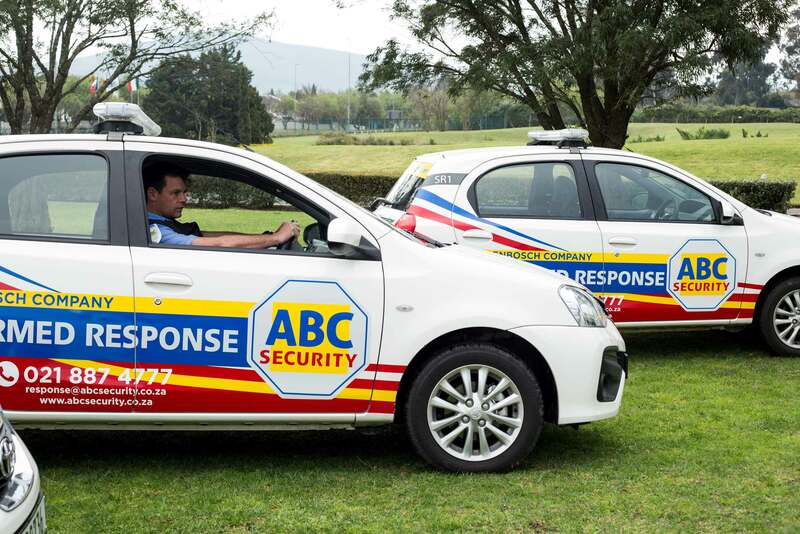 ABC Security is a Stellenbosch-based security-solutions company, protecting homes and businesses in the Western Cape region with Vigilance, Honesty and Integrity. By integrating the latest security technology, intelligence and specialised teams, we tailor security solutions to satisfy customer needs and demands in an ever-changing security landscape. We continuously work with our local law enforcement agencies to make Stellenbosch safer place to live, play and do business in. By joining the ABC family you don’t only protect your loved ones and assets, but actively invest in your own peace of mind, and that of your community. 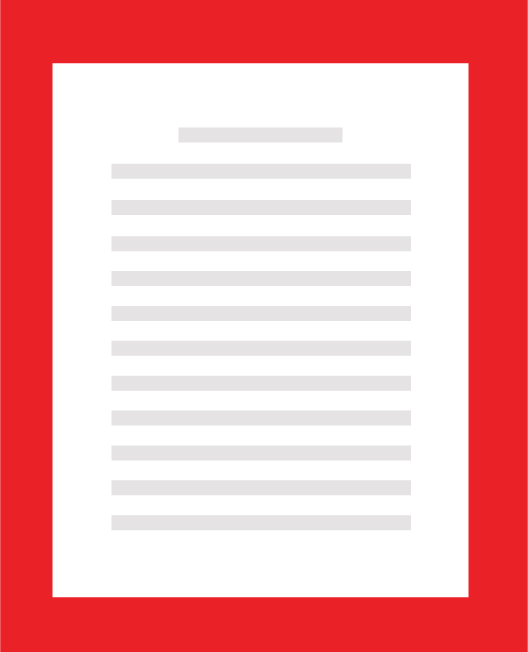 Join the ABC Family & download one of our Security Service Contracts below! 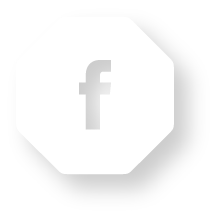 Designed & Developed by Jumpin' the Gun | Copyright 2018 ABC Security | All Rights Reserved.